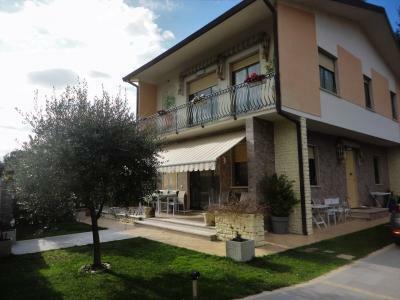 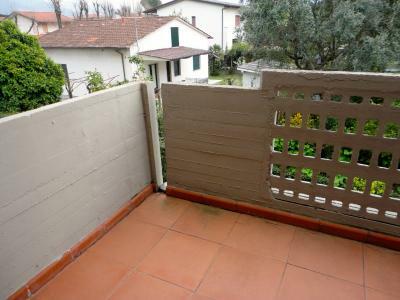 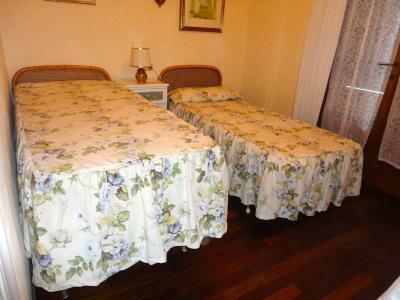 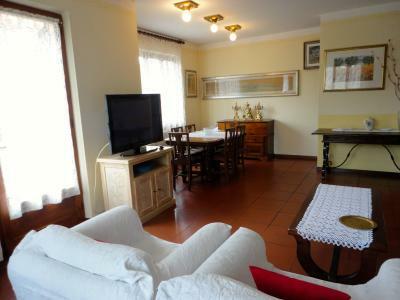 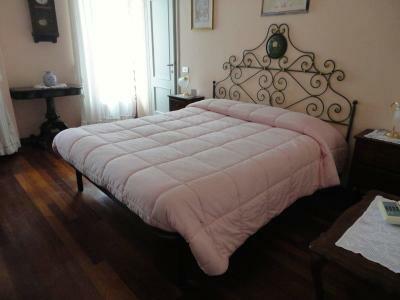 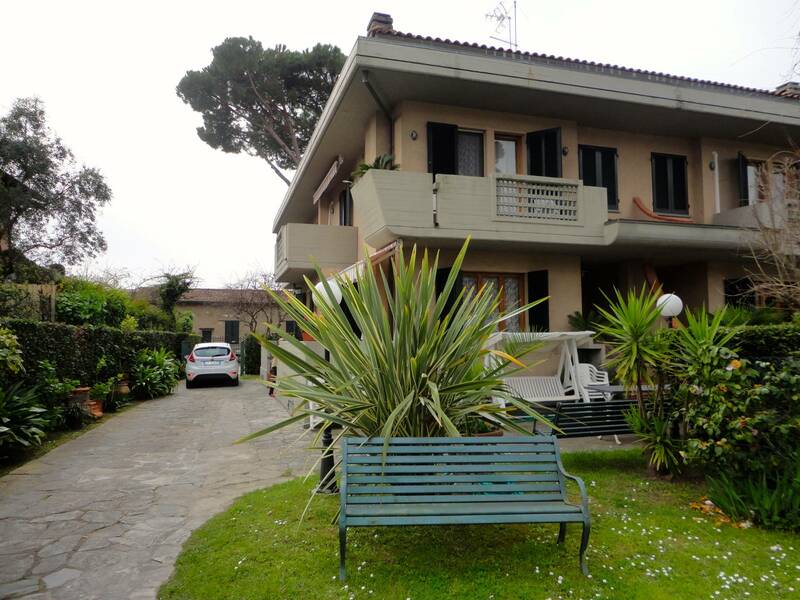 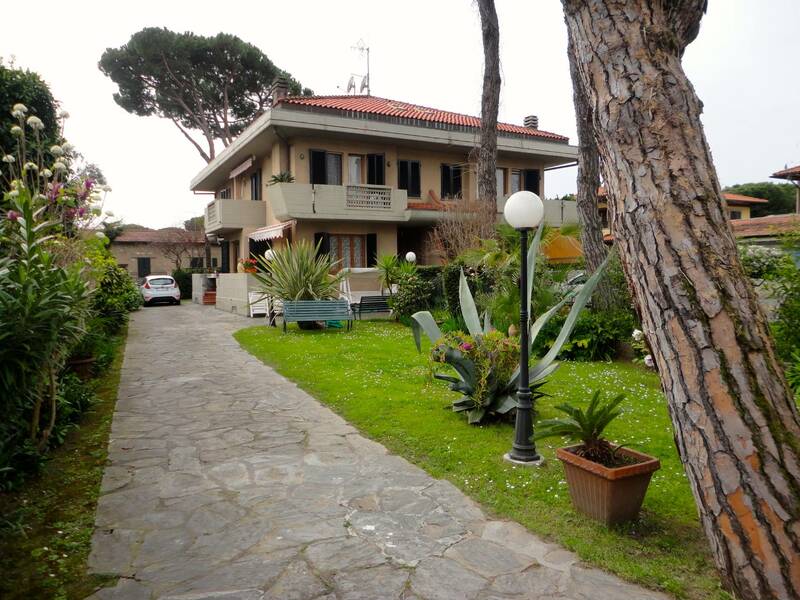 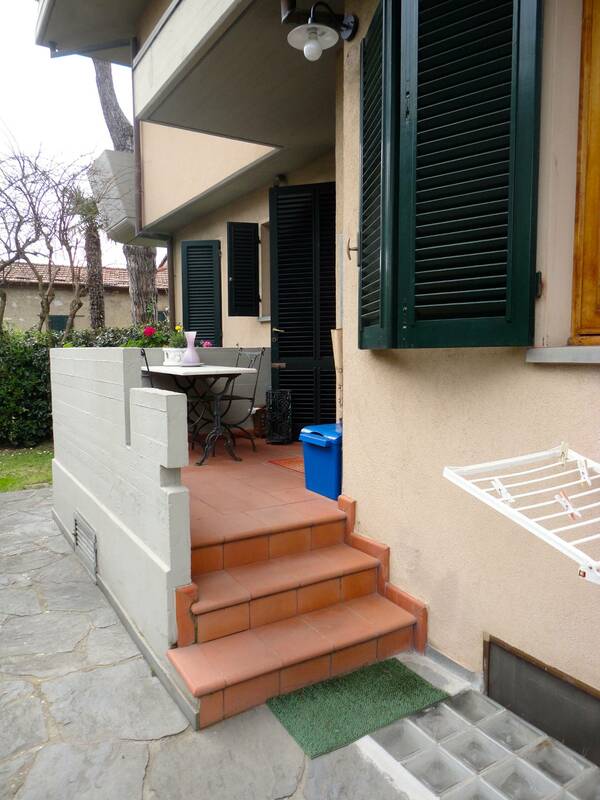 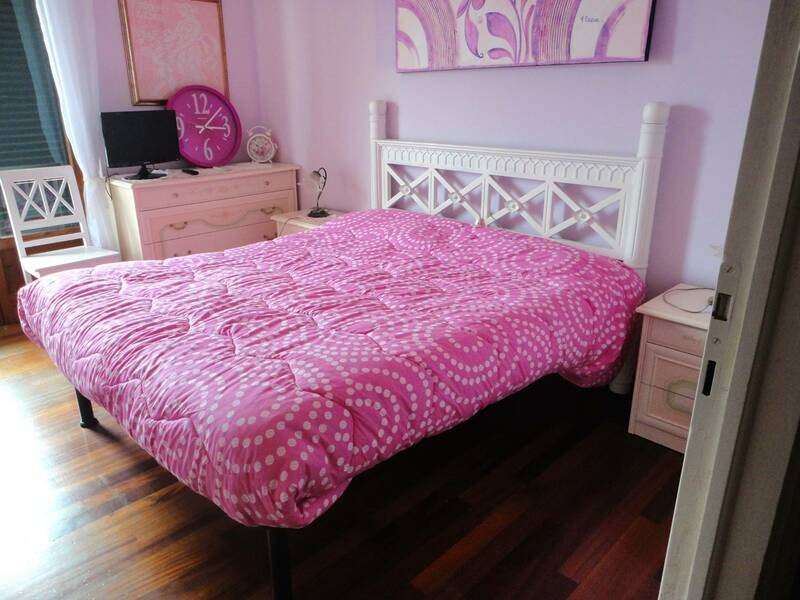 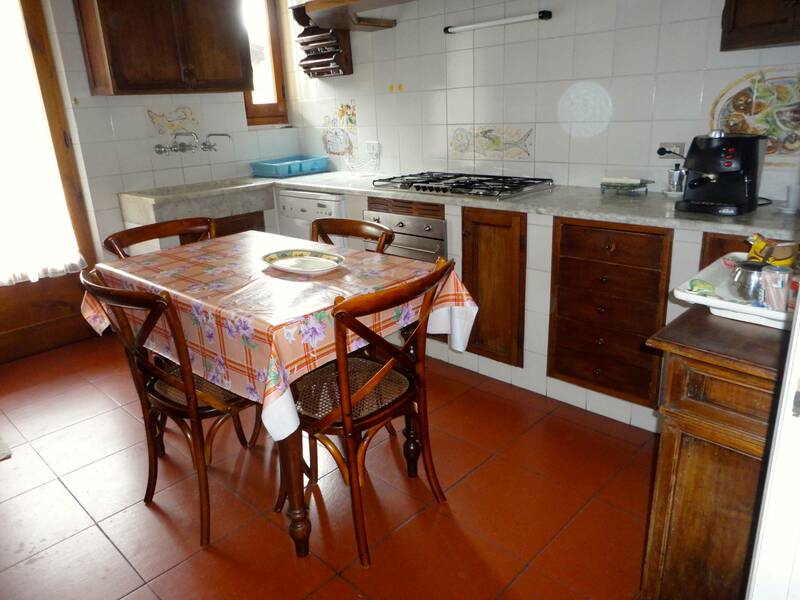 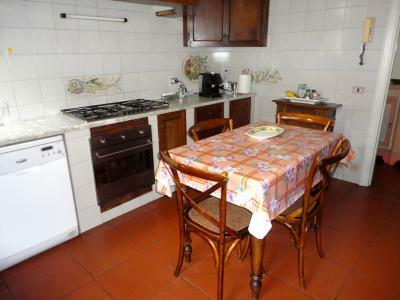 Forte dei Marmi, 350 metres from the city centre and the beach, summer semi detached house with private garden. 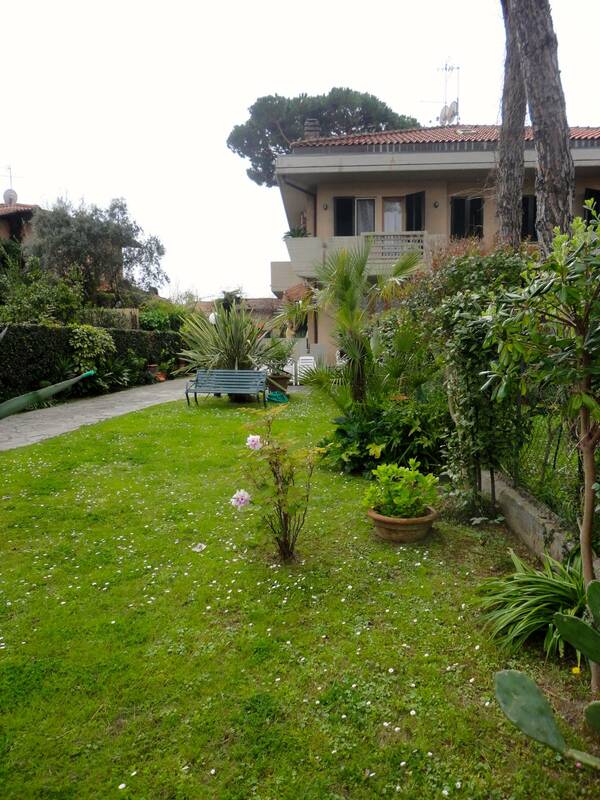 A short walk you can reach the beach on foot leaving your car conveniently parked at home. 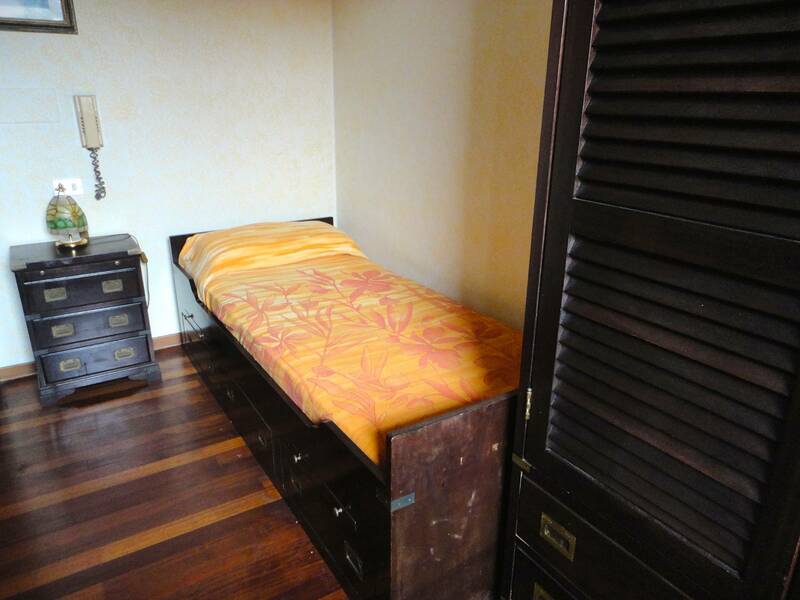 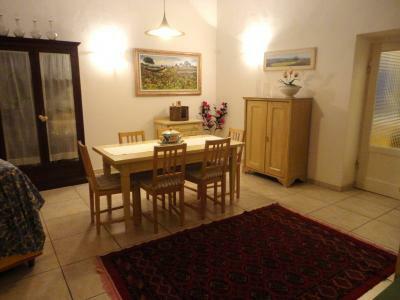 The Villa has a spacious room on the ground floor, kitchen, laundry, bathroom. 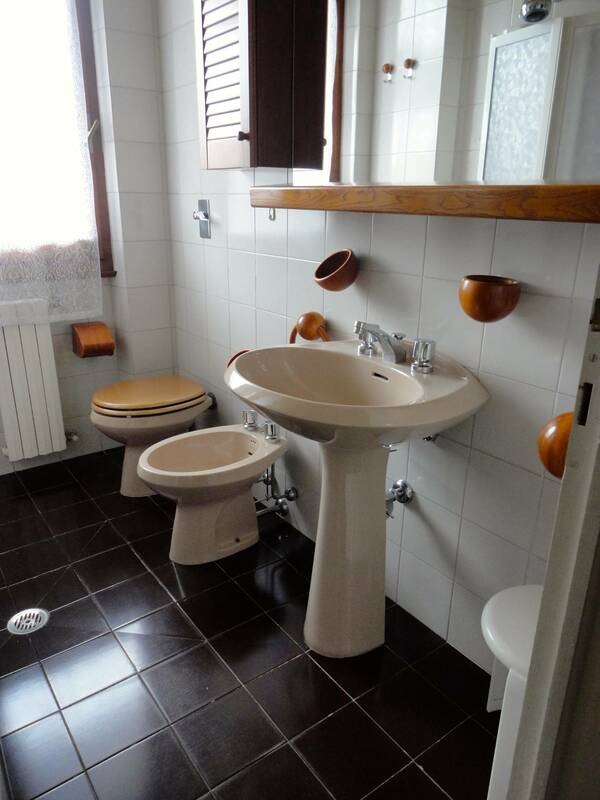 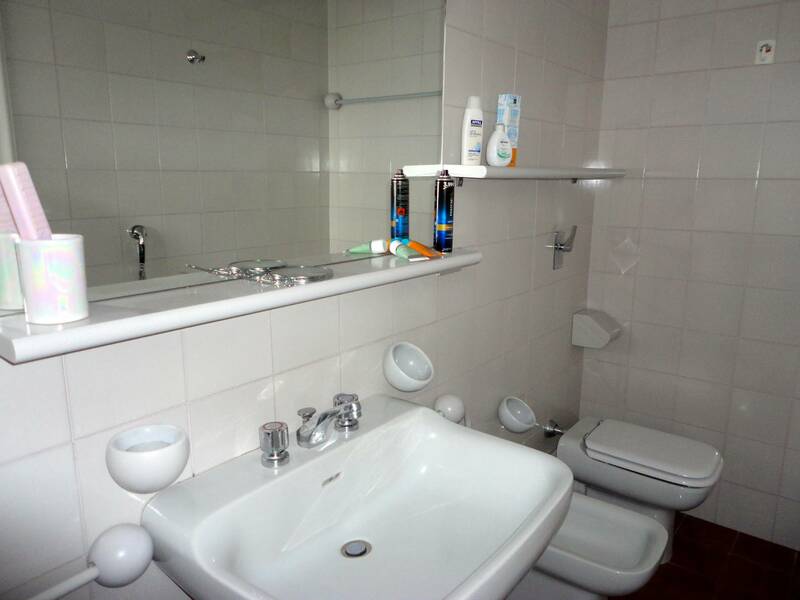 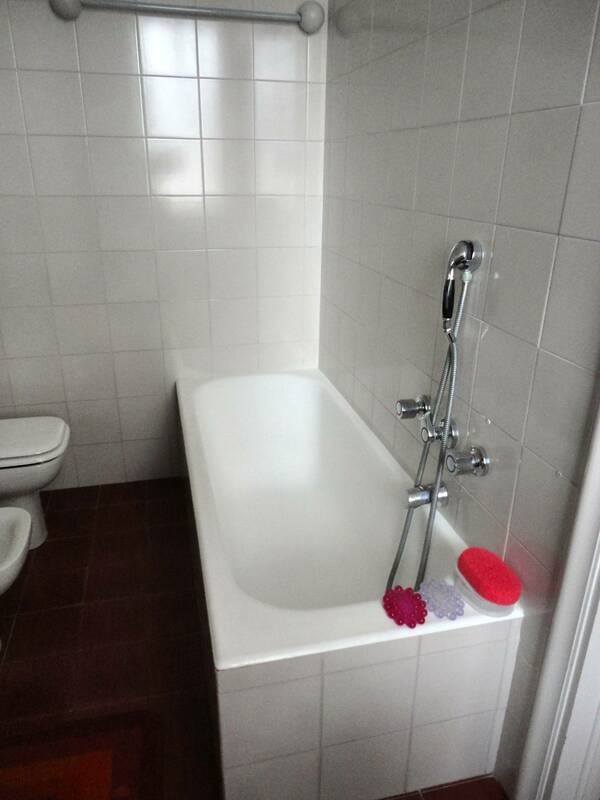 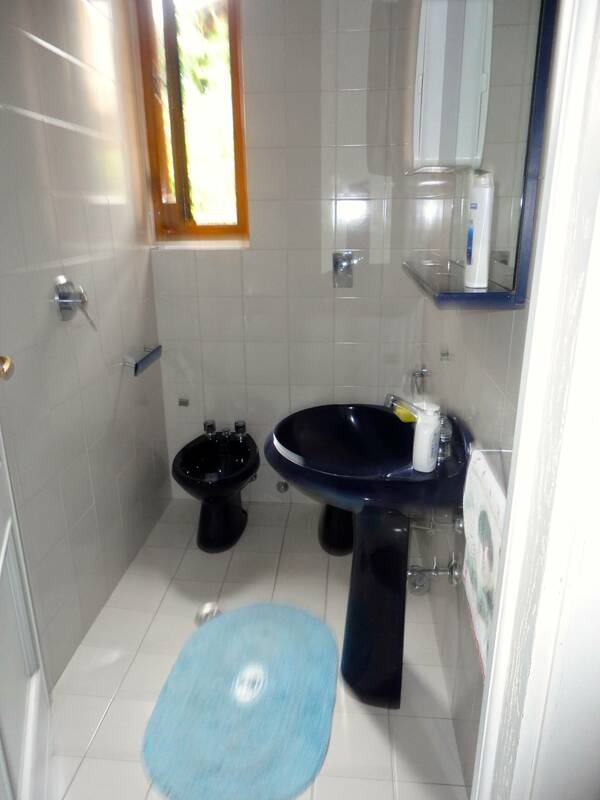 Upstairs two double bedrooms with bathroom, a double room, a single room (with extra bed) and a bathroom. 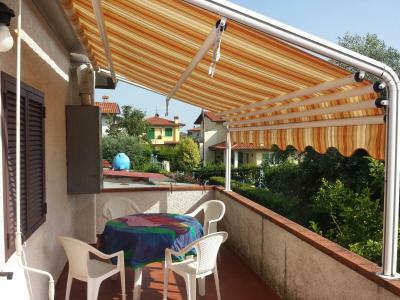 Large terrace for outdoor dining. 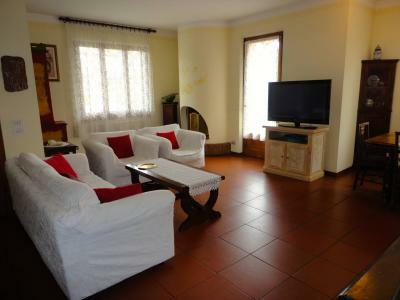 Automatic gates, screens and air conditioning in one room.